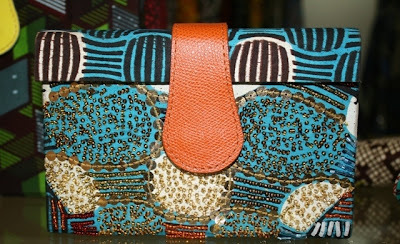 very nice but I imagine it will be difficult to carry a patterned clutch with any outfit that is also patterned. They are pricey but you are buying the name. 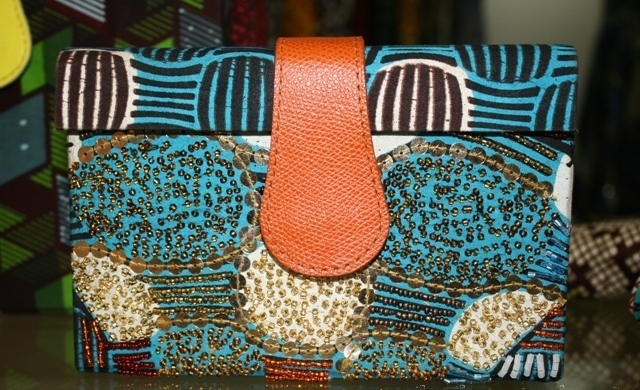 Ankara bags/clutches are all over the place. Don’t Ituen Basi and TAE do them too? I don’t like Ankara in anything! me likey.....but if i buy it and it fades thats where we will start to fight ohh..
Haba, too expensive jare, even here in the UK u get lovely purses for less than £100. Wetin she dey sell? The bags are okay but too expensive haba what is it. Here in the UK you can get something cheaper with more designs. If the designer wants to reach a lot of people then they need to lower the price. 49k for bag? na wa. i think i need to come back home quite. its like poeple have so much money to spend on vanity now.... beautiful, but 49k for ankara bag? na wa oh. just did the math... almost $400 for a clutch ???... i can buy a micheal kors bag for that amount and even receive change... lol but if you can afford it why not... BUY NIGERIAN... .
Abeg abeg abeg its too expensive! slash the price lisa and sell more. Love the genius idea behind it all. But for 49k (£200) ….. I need a breakdown of the production. Secondly can you advise on the longetivity? like someone said $400 will be me a correct michael kors real leather satchel that will probably last me 5 years or more! 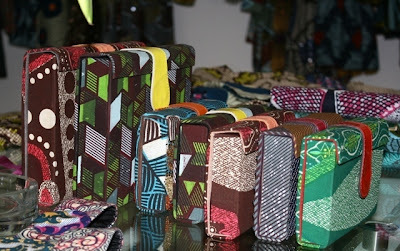 go to your local craft shop hand them an old clutch, piece of ankara, gunmetal flap and buckles...voila...you have your african print clutch. nonsene and ingridients...these designers are starting to feel too cool . on top wetin? why must it be that pricey??? Say who die? In a country where 65 percent of its citizens don't have enough money to feed three times a day, this chick is selling this bag for this outrageous price. Wetin dem use take make the bag? Heavenly ankara or magic machine? hahahhaha..they look like an 8th grader's school project. Pls beg our Nigerian designers(awan rich people inc)that they shld alongside dir over priced clothes d shld make more affordable clothes for the average pple,how many pple can afford to buy those bags. Anon February 10, 2011 8:06 PM; thanks for the jezreel links. Those goods are the business. Jewel by Lisa's goods are all whack. It looks like she goes to Topshop, H&M and normal high street shops, copy their designs and makes them with ankara. She's not innovative at all. Looking for more exclusive fabulous designs? You need to check out www.yaaataabags.com/shop they are based in the UK, and have stunning bags for great prices!